2nd Watch, the largest cloud-native service provider, provides innovative world-class cloud native services for all kinds of companies to leverage their customer service experience. 2nd Watch is located in 14 regions and offers services in 196 countries. 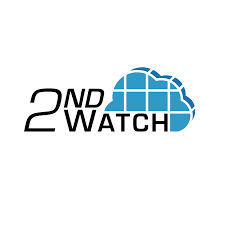 2nd Watch is the Premier Partner of Amazon Web Services (AWS) and Silver Azure Partner of Microsoft.